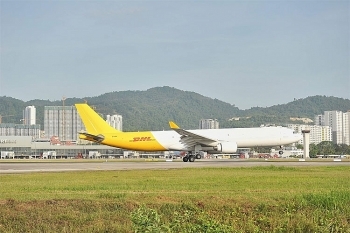 (VEN) - DHL Express, the world’s leading international express services provider, announced the launch of its new Airbus A330-300 with 33% more freight capacity per flight. 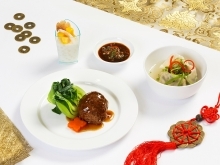 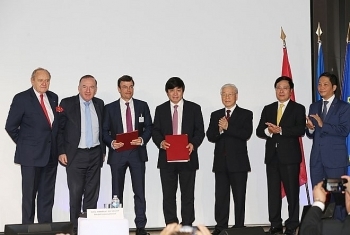 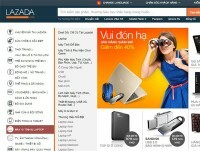 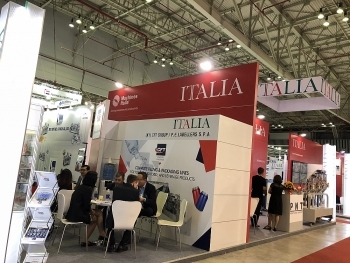 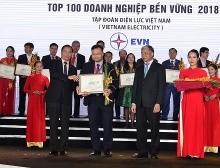 The aircraft landed in Ho Chi Minh City on February 20 and connects the fast growing markets of Malaysia, Vietnam and Hong Kong. 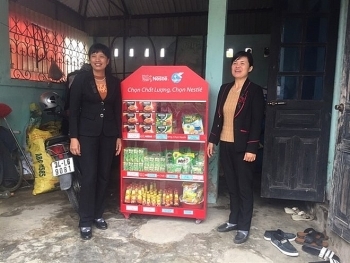 Nearly a year after starting a program to train rural women in nutrition, taking care of themselves and their families, and gradually improving their income, Nestle Vietnam plans to expand it to more localities. 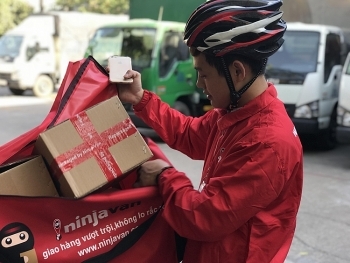 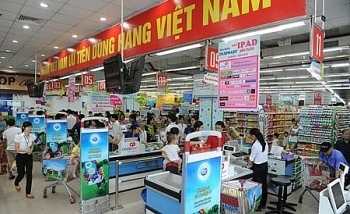 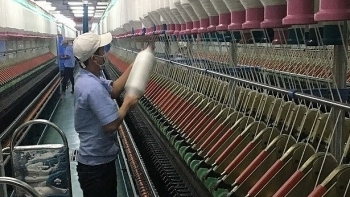 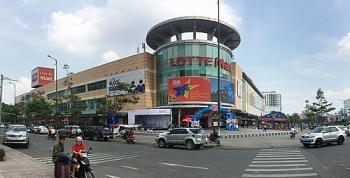 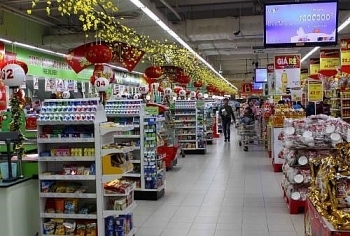 Ninety-six outstanding Vietnamese products and services in response to ‘Vietnamese give priority to Vietnamese goods' campaign will be honored at an awards ceremony at the Hanoi Opera House on March 17.